YOU’D THINK that the air ambulance service would be a real priority for the state to fund. Saving lives, and also reducing treatment costs later on because very sick people will be treated sooner? Sounds a no-brainer. But no – the air ambulance helicopters which save thousands of lives are largely funded by public contributions, and run by charities. So it’s worth our while to help them out. 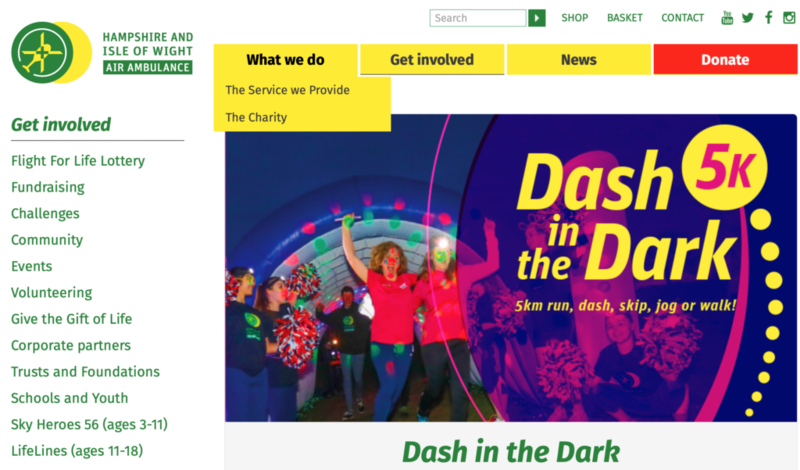 And if you’re in the Hampshire area, you can do just that – and get some exercise at the same time – by entering the Hampshire and Isle of Wight Air Ambulance 5K fun run. You’ve plenty of time to get in shape – it’s not until September 21 – and it takes place in Southampton. For more details and to enter, go here.